As a small law firm, we are able to provide personalized, attentive and responsive service to every person we represent. When you turn to us for help with personal injury, workers' compensation, criminal defense, family law or another area of practice, we will listen. We will get to know you and work with you to pursue an outcome that makes sense for you. As your case moves toward a resolution, we will be by your side, there for you when you need us. When it comes to law firms, many people believe that a bigger law firm is better. Many people assume that only a bigger law firm can offer the level of skill and experience that they need. That is not the case. 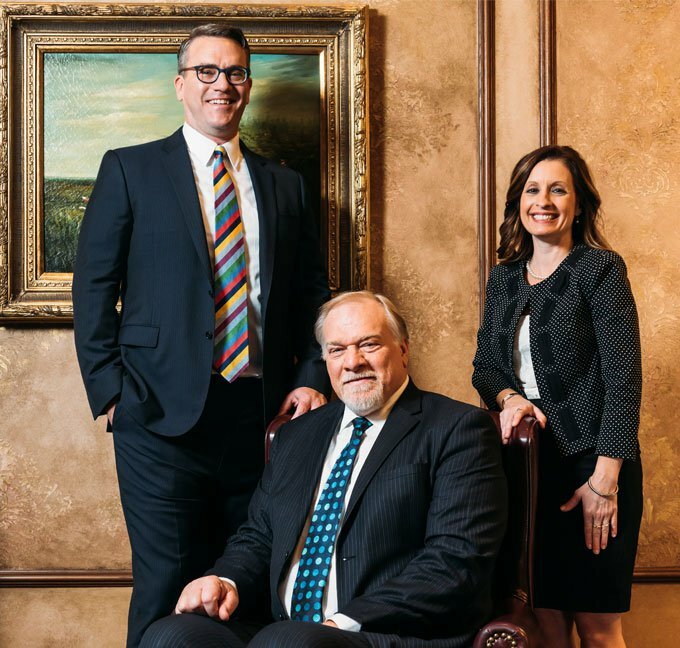 When you choose the Gartner Law Firm, your case will be handled by or supervised by Richard A. Gartner, an attorney who has spent more than 25 years serving people in St. Charles County, St. Louis County, the City of Saint Louis, Warren County, Lincoln County, Jefferson County and throughout Missouri. Attorney Gartner has built an impressive reputation for displaying innovation and professionalism to achieve results in the most challenging cases. We stand out because we provide the best of both worlds. We combine the skill and experience that people assume can only be found at a large law firm, with the individualized attention that a small firm can provide. We can handle a wide range of practice areas, including personal injury, workers' compensation, criminal defense, and family law.